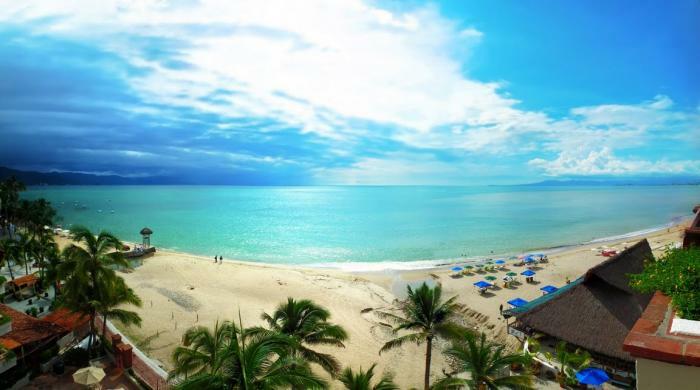 Se Renta Vallarta specializes in high-quality vacation rental properties in the Old Town Puerto Vallarta area, also called Playa Los Muertos or Zona Romantica. Your vacation time in the sun is special, and you want the best possible experience, including finding the best match between your needs and the right accommodations. I will work with you personally to make sure these needs are met. With over fifteen years experience living and working in the area, I can find you the location you want and the amenities you expect. I offer a range of accommodations, from comfortable studio suites to beach-front villas for larger gatherings. In an era of click-and-book websites, lengthy hold times and minimal customer service, I offer you an alternative. I will answer your call or email right away and together we can pinpoint the ideal vacation home for you. I am on site most of high season to answer your questions, point you towards the right tour, a favorite restaurant, a quiet beach. I am your “vacation concierge” and enjoy my job immensely. I also work cooperatively with a number of other local agents and can draw on their inventory in case mine doesn’t meet your needs. 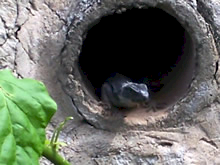 I am the sole proprietor of Se Renta Vallarta, and am registered with the Corporation Division of the State of Oregon. References from owners and past renters are available upon request. 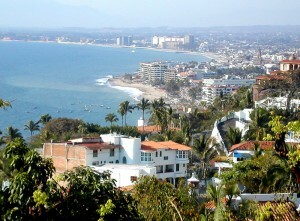 Puerto Vallarta is located on the west coast of Mexico, cradled in the Bay of Banderas. An increasingly popular tourist destination, it has become easily accessible from many US and Canadian airports. The reasons for its popularity are apparent. It has a near-perfect climate year round, a necklace of beautiful beaches and recreational opportunities, and offers a vibrant restaurant, art, and nightlife scene. 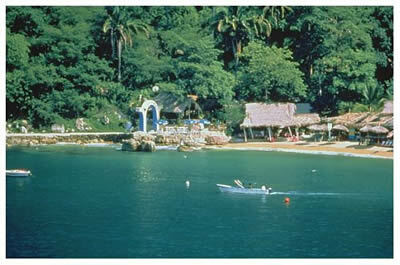 Condé Nast Traveler magazine’s readership voted Puerto Vallarta to be the World’s Friendliest City. You will enjoy the warmth and hospitality of the local people. This legendary seaside fishing village has grown into a sophisticated city over the last ten years, and yet has not lost its considerable charm and grace. Gucci stores and taco stands coexist side by side, as the city grows and changes. There is truly something for everyone. Why rent a condo? Why not stay in a hotel? My average condo rents for about the same as a standard hotel room. Even the smallest units run about 550SF with two rooms + bath area. They all have kitchens so you may enjoy shopping in the local markets and prepare a meal or a quick snack at home. Keep your beverages cold and convenient. Make your morning cup of coffee and watch the sun rise. Try doing that in a hotel room. Get to know your neighbors, some who are renting, others who live here all year. Share their ideas about what it’s like to live here, own a home here. You will meet fascinating, well-traveled people from all over the world, because this is their home, too. The quality of the accommodations is also superior. You are a welcome guest in someone’s home. Their artwork, books, tastes and personalities are apparent, and each unit is different. My many repeat guests have already identified their favorite units and come back year after year. Let us find the perfect spot for you, don’t end up in a hole in the wall on your vacation! For rates and availability, or more information please contact us.